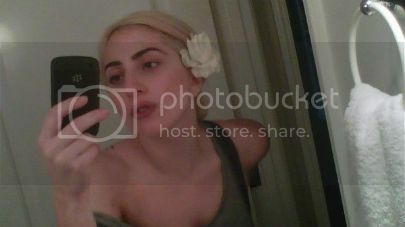 `BM` Lady GaGa's "Make-up Free" Photograph? kinda blaming little miss Aimee for this one again! I'm too lazy for watermarks or anything, so don't steal. I'll hunt you down! What is a Forum Troll? and how to spot one! Over the last few weeks, many have expressed feelings of being unsafe, picked upon, or singled out by others, with everything from rude remarks, to outright accusations. I occasionally am also a target, but so many have expressed feelings of depression, and other negative emotions due to feeling they are the target for someone or others rants, etc..